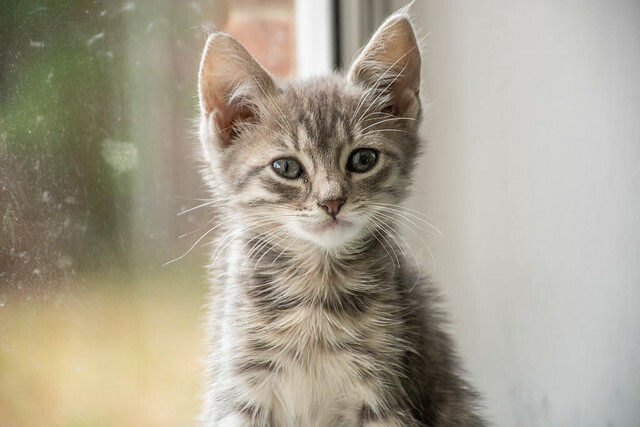 In addition, where possible all cats are fostered in a home environment to ensure their true personalities are known, address any health issues, and train out any unwanted behaviours. Please check this page regularly to see who we have available for adoption. If you are looking for something in particular, please let us know so we can add you to our waiting list. Currently in foster care we have multiple kittens and adult mother cats. Kittens will be available when weaned from their mother(s), and mother cats will be available once all their babies are weaned. Litter one: Beautiful mother cat Sarah was in the family way when she came to us, and gave birth literally within moments of her arrival at the clinic to three lovely, healthy babies. They are now six weeks old and will be available from the 26th of April. 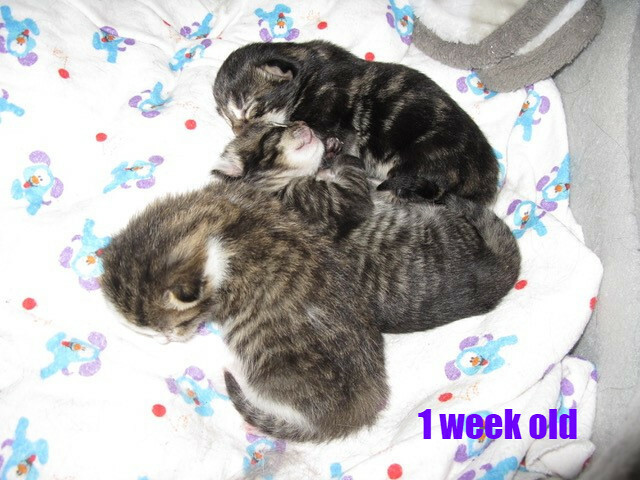 Scroll through the pictures to see how they have grown! Sarah - mother cat, one to two year old black and white short haired female - ADOPTED! Litter two: these eight kittens, which consist of two or possibly three litters, were sadly dumped with two mother cats, and we cannot say for sure which kitten belongs to which mother - they both feed and love them all as their own! They will become available from the 15th of April onwards, depending on their age. Check out their pictures and video below! Sassy - black short haired female, 8 weeks old - ADOPTED! Shadow - black short haired male, 8 weeks old - ADOPTED! Sally - black long haired female, 9 weeks old - ADOPTED! 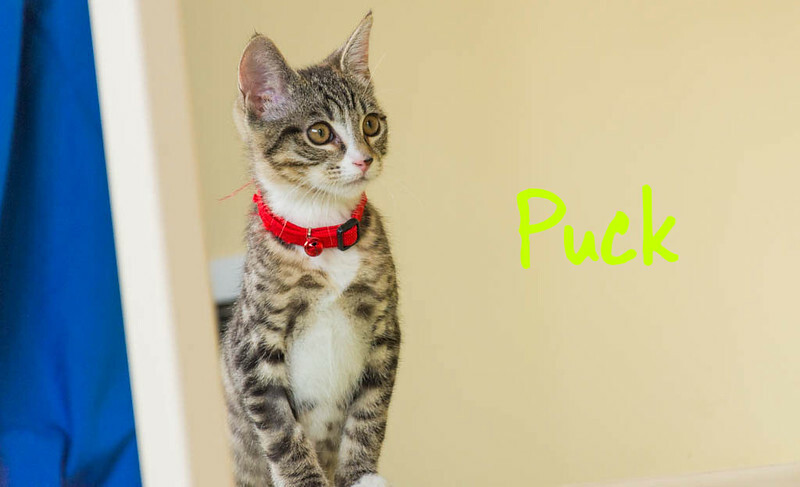 Silver - silver tabby short haired female, 9 weeks old - ADOPTED!